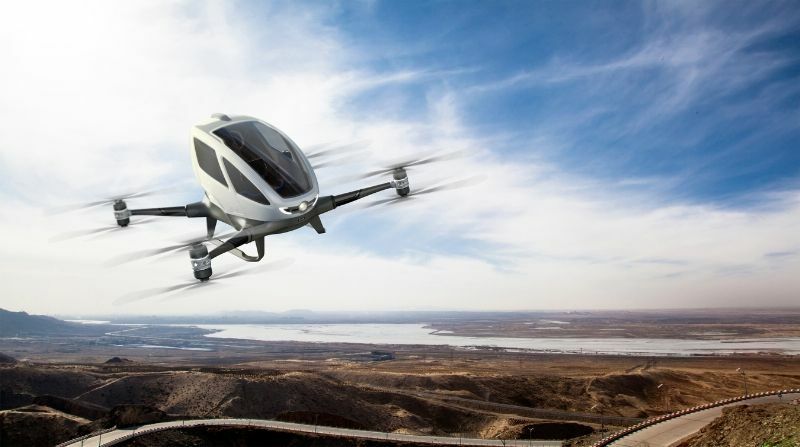 LAS VEGAS: On January 5, 2016, Qualcomm announced a smart chip-based design platform at CES, and the first partner in drones area for worldwide rights is ZEROTECH from China. 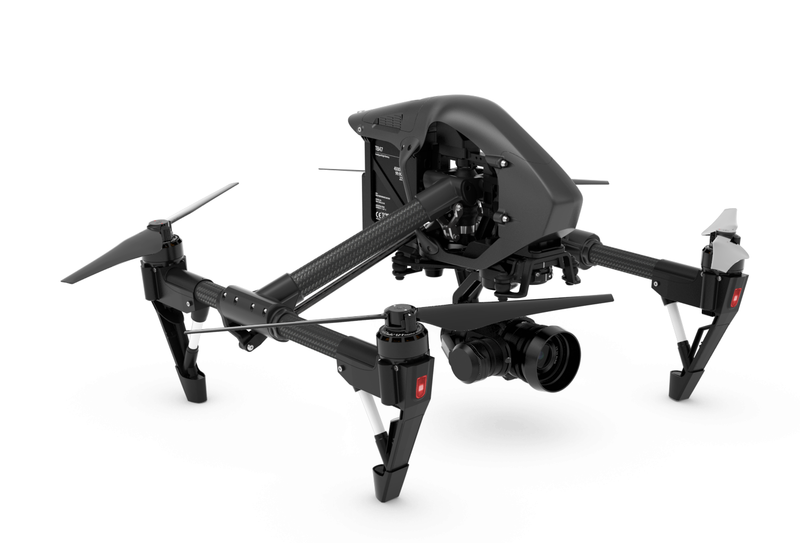 ZEROTECH is the leading brand in professional drones. 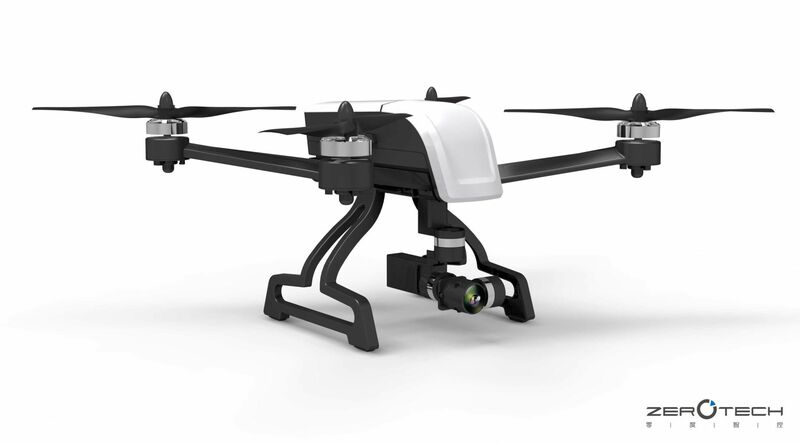 At CES2016, ZEROTECH will debut the most compact 4K drone that carries mechanical stabilization gimbal, a new consumer drone based on its SMART Turnkey Solution. 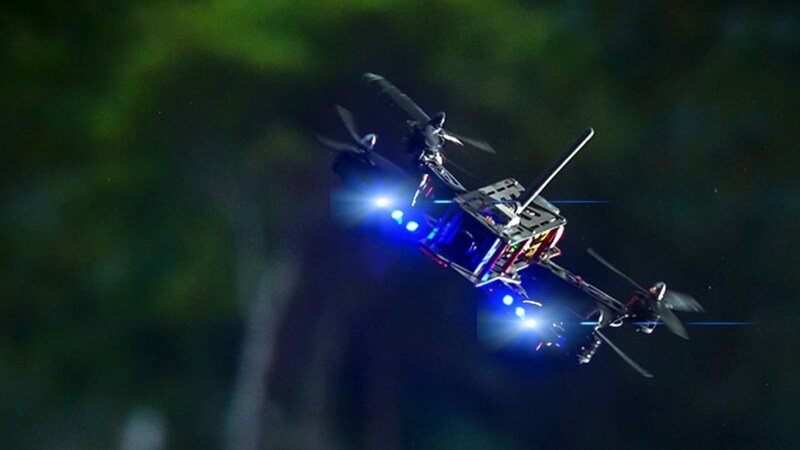 SMART Turnkey Solution makes the drone more compact and intelligent, which is based on ZEROTECH’s 9-year drone technology accumulation combining the highly integrated powerful computing capability of Qualcomm chips. From this moment on, drones will boast intelligent features and never just be limited to simple flight or aerial photography. SMART Turnkey Solution already has the features: 4K video records, optical flow and sooner positioning, video stabilization, binocular depth map computation, Follow Snap 2.0(intelligent visual following) and automatic obstacle avoidance. 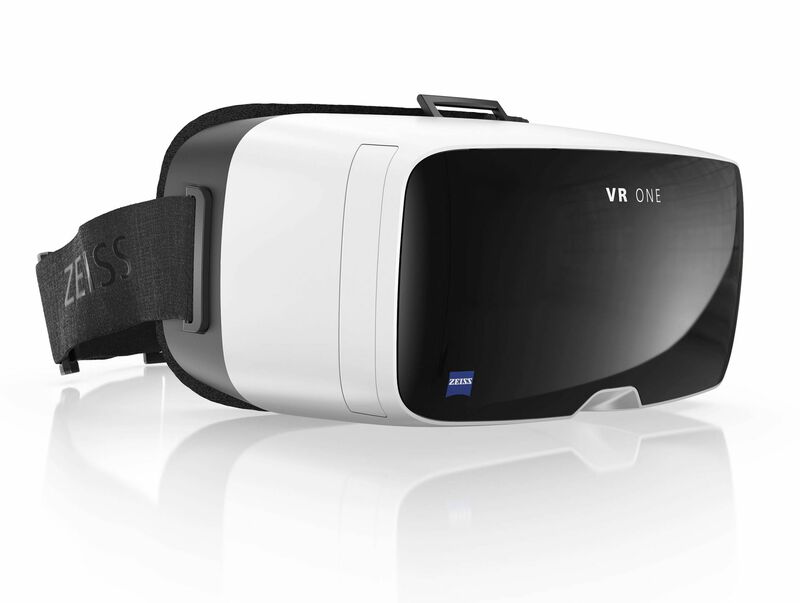 The following features will be added in the future: 4G communications, security authentication, NFC, voice recognition etc. Since September 2015 when ZEROTECH SMART Turnkey Solution was officially released, till November 2015 when it was shown on Qualcomm IoE DAY, ZEROTECH SMART Turnkey Solution had already attracted a number of customers. At this CES, China Internet giant company-Tencent- will also announce their new drone which also adopted SMART Turnkey Solution and is powered by ZEROTECH. Compared with the current drone architecture of software and hardware, SMART Turnkey Solution is “More Compact”, “More Intelligent” and features “Quicker Feasibility” and “Ongoing Iterative Updates”. “As the industry’s leading UAV manufacturer, we continue to bring a range of new research and development products to meet the needs and demands of our customers across various industries,” said Jianjun Yang, Founder of ZEROTECH. 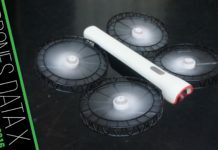 ” We’re excited to collaborate with two companies who are leaders in their domain – Qualcomm Technologies who has brought their mobile expertise to the consumer drone industry, and Tencent with their popular social networks, to bring a lightweight, highly integrated consumer drone that enables users to share their photos and videos instantly with their friends. Based on ZEROTECH 9-year mature technology accumulation and highly integrated high-end smart chips, SMART Turnkey Solution will help more companies push out high-quantity customized consumer drone products. ZEROTECH believes the drone industry will quickly enter into a booming development stage because more manufacturers are joining the industry.